WordPress is a free and open source blogging tool and content management system (CMS) powered by PHP and MySQL. It has many features including a plug-in architecture and a template system. We have no doubt most popular blogging platform among bloggers/webmasters and its plugin directory made him best among all the blogging platform by WordPress. If you are a WordPress user, then you definitely know the importance of optimization and keeping backup copies of our files. The mean of optimization is the process of modifying a software system to make some aspect of it work more efficiently or use fewer resources. In WordPress , some of the plugins and services which may be optimized so that it executes more rapidly, or is capable of operating with less memory storage or other resources, or draw less power. Backup copies of our files and database also needed because there is always a risk of losing your data. Here, we have chosen some of the best WordPress plugins and services which can be helpful in terms of optimization and backing up your WordPress files and databases. Check out this list of top WordPress plugins and find out which plugins you should be using to improve your blogging efficiency. See Also : What’s the Best Cloud Backup? The fastest and most complete WordPress performance optimization plugin. W3 Total Cache improves the user experience of your site by improving your server performance, caching every aspect of your site, reducing the download times and providing transparent content delivery network (CDN) integration. Trusted by countless sites like: stevesouders.com, mattcutts.com, mashable.com, smashingmagazine.com, makeuseof.com, webdesignerdepot.com, css-tricks.com and tens of thousands of others. Backup to your server, Amazon S3, Rackspace Cloud, FTP, or e-mail. Quickly and easily restore your site on the same server or migrate to a new server with a different domain and database. The process is easy, fast, and reliable. WP-DB-Backup plugin creates a backup of your core database tables and also other tables in the database and gives you an option of saving your back up data either to your server or download to your computer or save get you backup file e-mailed to you. VaultPress safeguards everything from our plugins, themes, comments, post-revisions with WordPress multi-cloud backups. 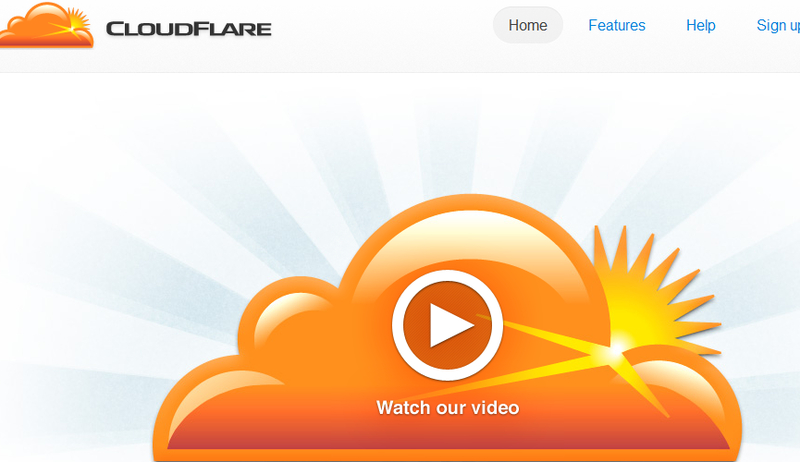 Updates your blog with hot – fixes and protects them with zero-day vulnerabilities. WP-Optimize is a WordPress 2.9++ database cleanup and optimization tool. It doesn’t require PhpMyAdmin to optimize your database tables. It allows you to remove post revisions, comments in the spam queue, un-approved comments within few clicks. Secure WordPress beefs up the security of your WordPress installation by removing error information on login pages, adds index.html to plugin directories, hides the WordPress version and much more. WassUp is a WordPress plugin to track your visitors in real-time. It has a very readable and fancy admin console to keep track of your visitors that gives you a detailed view into almost everything your users are doing on your site. It is very useful for SEO or statistics maniacs. This plugin will monitor your blog looking for broken links can be pain if you’re waiting for readers to report them – get ahead of the game with this plugin and automatically check all the sites you’ve linked to before they become a problem.